Are you looking for worksheets for the letter M? These preschool worksheets will help your child learn all about the letter M.
Blank uppercase letter- Use this blank letter M cutout for letter of the day crafts, painting or decorating. 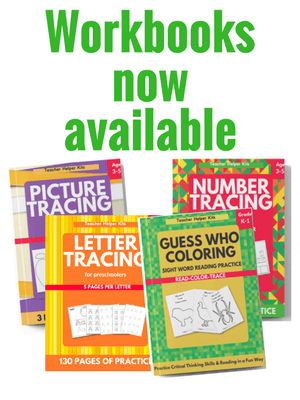 LETTER M UPPERCASE TRACING WORKSHEET-Trace the uppercase letter. LETTER M LOWERCASE TRACING WORKSHEET-Trace the lowercase letter m.
Trace and color the letter M printable worksheet.